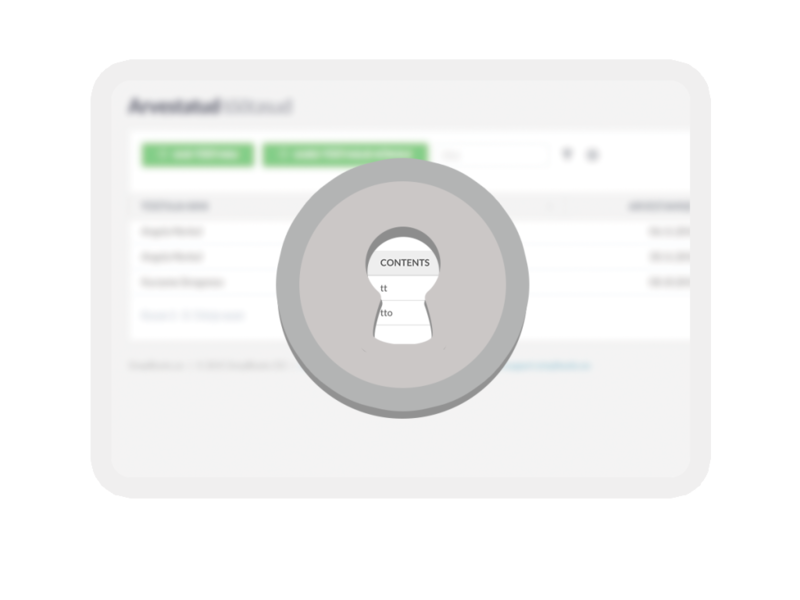 The simplest accounting software in Estonia! Better access, easier log-in, enhanced automatic operations and a more compact system. SimplBooks requires no installation and is available for web-based use straight away. The web-based nature of SimplBooks allows access from any location and device. Short-cut options allow enhanced efficiency. Pre-configurations and chart of accounts already set. 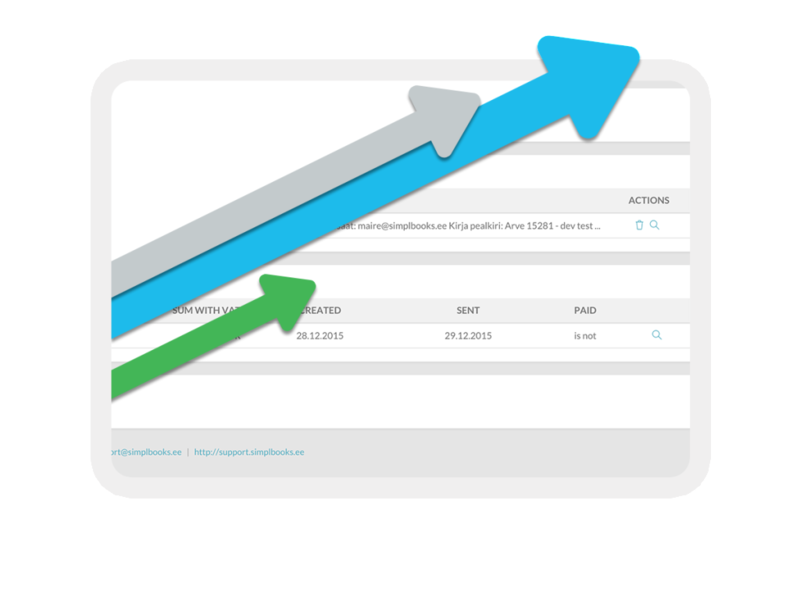 The option for automatic addition of a new client in the invoice view and many other options available. 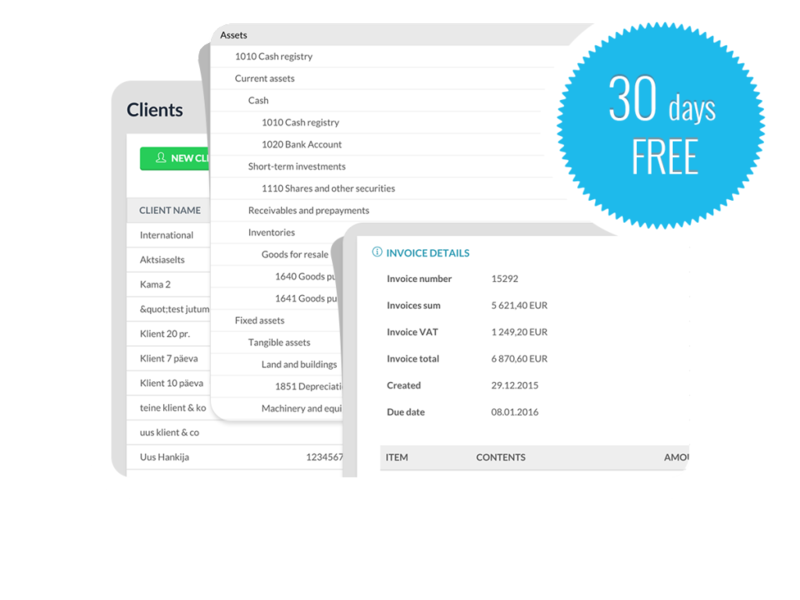 30-day free trial – you will love it! You can test the software yourself before deciding whether or not to continue using the service. Should the software prove unsuitable for your needs, you can opt out at any time and export your data. 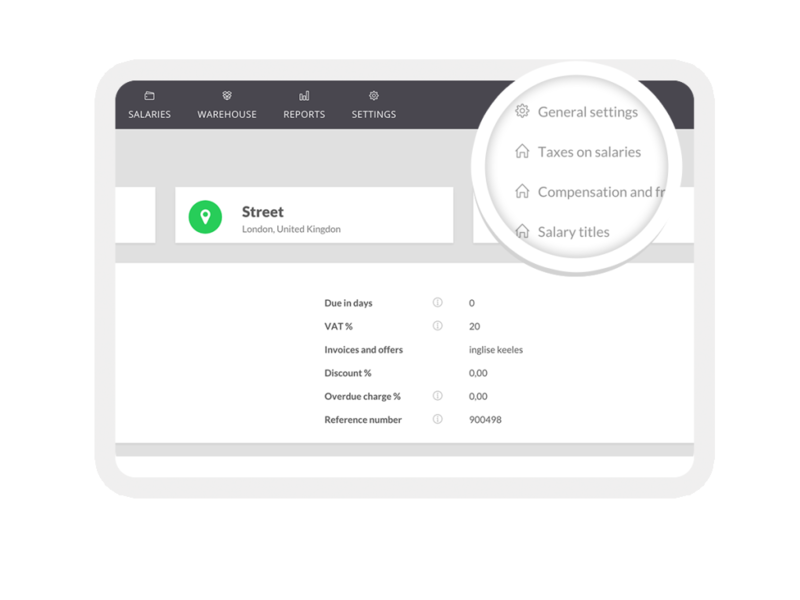 Imagine yourself travelling on business, without access to a computer but with a dire need to use the accounting software (e.g. for sending out an invoice) – SimplBooks allows convenient and quick access via a smartphone or tablet. We are using a secure HTTPS server connection – a solution also preferred by banks. All data is securely backed up every 24 hours. 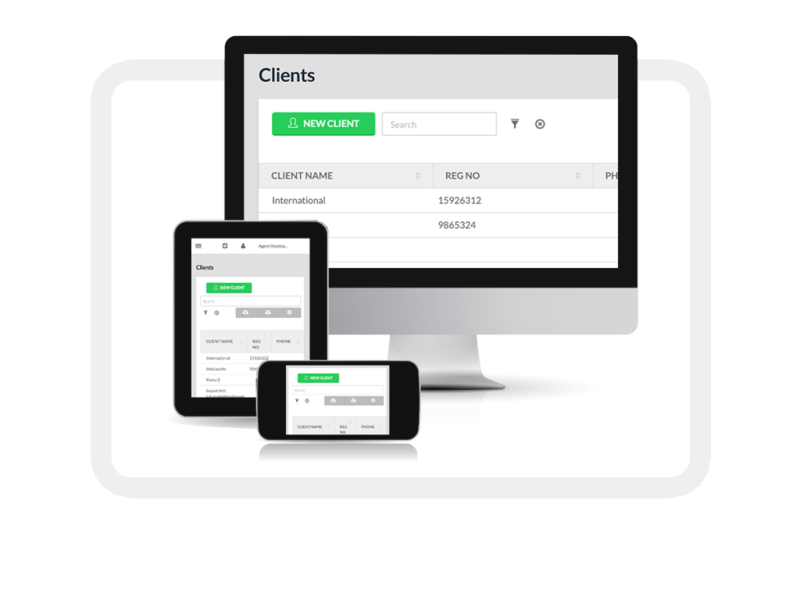 Each client account has a separate database. Each company is granted access via a unique, non-public address. Session expiration – should you forget to log out, the system will automatically log you out in 30 minutes. You can always contact us by e-mail or Skype. Indeed, we are super-friendly and more than happy to answer any of your questions. A friendly and personal helpdesk service is among our top priorities, and we make a special effort to succeed. The user manual is publicly available online, along with video instructions and a forum. Since subscription to SimplBooks requires no installation or configuration, no subscription fee is charged. This allows time saving and considerably simplifies the use of SimplBooks. Our product development team make every effort to render your accounting as simple and convenient as possible. We have laid great emphasis on tailoring the service to your needs, and constant development of the program. The system is frequently upgraded and the environment automatically renewed. Last year, the SimplBooks system had more than 50 upgrades. All significant system upgrades come with corresponding notification and instructions. 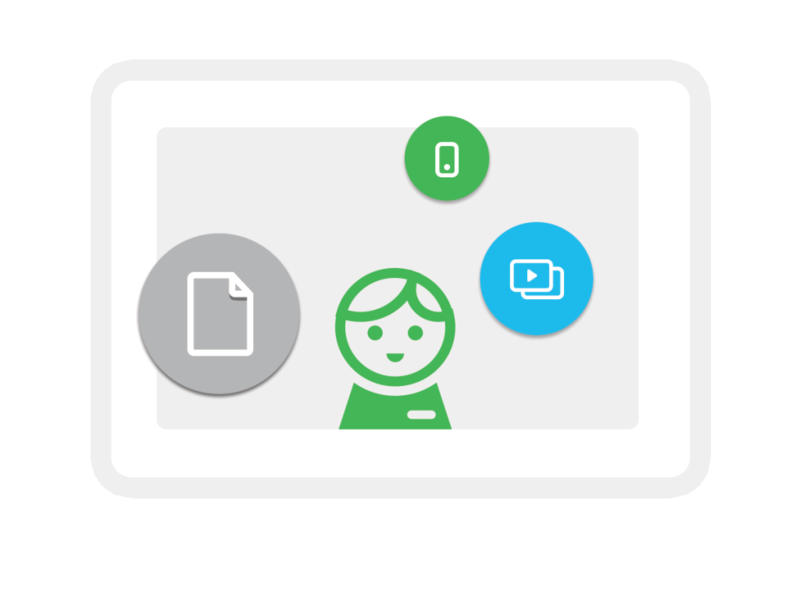 Video guides provide a convenient and quick access to the information required. The software is available in English, Russian, Finnish and Estonian. Users can choose their language of preference. 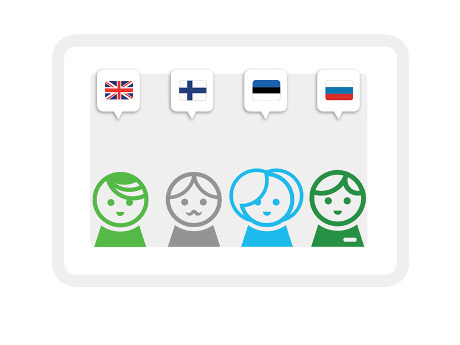 Our helpdesk is available in all of the above languages.